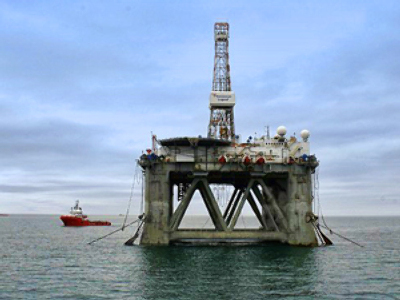 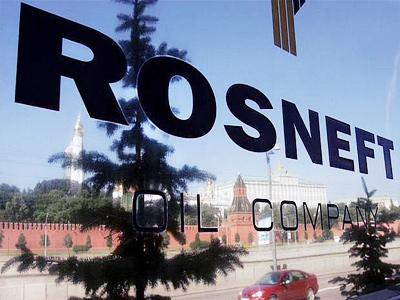 Russian oil producer, Rosneft, has posted a 1Q 2011 net income of $3.942 billion under US GAAP. 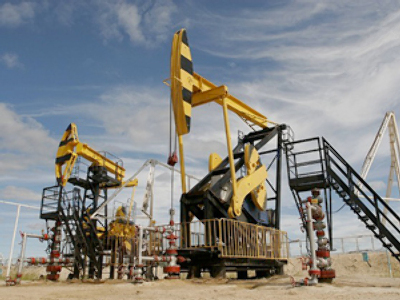 The net result is up 58.2% year on year from the $2.492 billion net result posted for 1Q 2010, with 1Q 2011 EBITDA rising 49.7% year on year to $6.653 billion, as 1Q 2011 Revenues climbed 36.3% year on year to $20.123 billion. 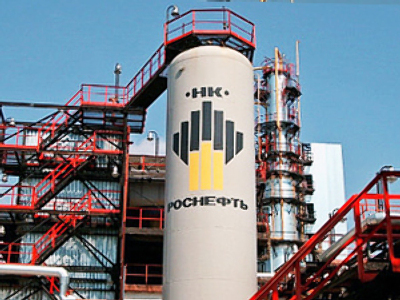 Rosneft said the results show the rise in crude and petroleum product prices plus a 4% increase in sales volumes, and highlighted the reduction in net debt from $13.66 billion to $11 billion over the quarter, but the company noted the impact of rising costs and taxes and rouble appreciation on its EBITDA. 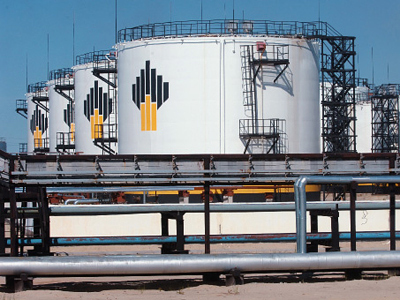 Rosneft’s President Eduard Khudainatov noted the supportive pricing environment with the continued focus on costs.